Will or Trust, Which is Better? Dear Liza: My husband and I have one adult daughter – 20 years old. We are in our 60’s and want to set up a will or a trust to ensure that 100% of our property and investments goes to our daughter, and that she inherits the assets with the least amount of taxes/probate as possible. What’s better a Will or a Trust? I don’t know what state you live in, and that makes this a hard question to answer completely. Here’s why: the value of doing a living trust depends on the cost and inconvenience of probate in your state. Both a Will and a trust can ensure that your property passes to your daughter. Both a Will and a trust can incorporate tax planning to minimize any estate taxes that might be due at the death of the second of you (though these days, you’d have to have more than $10 million before worrying about the estate tax, so let’s assume that this is not an issue for you). 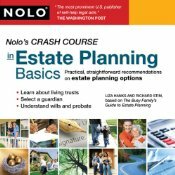 Really, the difference between which kind of an estate plan to create isn’t so much a “what” question; it’s really a “how” question, as in “how much” and “how long” will it take to settle your estates. This is because a Will requires a probate proceeding before a distribution to your daughter, while a trust will allow you to bypass probate. This means that if you do a Will, and your estate exceeds the small estates threshold in your state, your daughter won’t inherit anything until the court issues an order for distribution, which is how a probate ends. If you do a trust, and the trust is properly funded at your death, holding title to your major assets, your daughter will be able to inherit those assets as soon as they’ve been identified, taxes and creditors have been paid, and all of the beneficiaries and heirs have been notified. 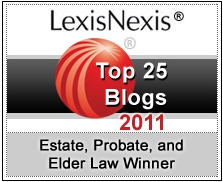 In states that have adopted the Uniform Probate Code, currently that is 18 states, click here for a list of these, probate has been streamlined and is relatively inexpensive. In states that have not adopted this code, like the one that I practice in, probate takes longer and costs far more than it costs to administer most living trusts. So, in order to sort out what’s the best estate plan for you, you need to find out the cost and delay in going through probate where you live. 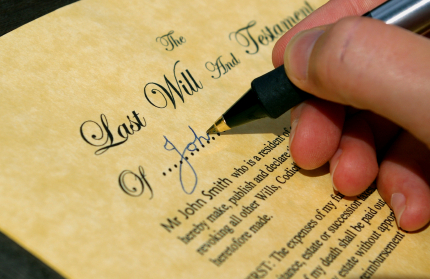 If you live in a state where probate is relatively easy and fast, you should be fine with just a Will. 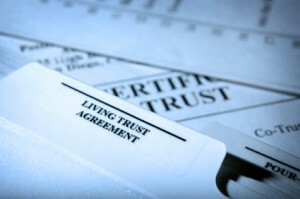 If you live in a state where probate is expensive and slow, a trust will be the better choice. 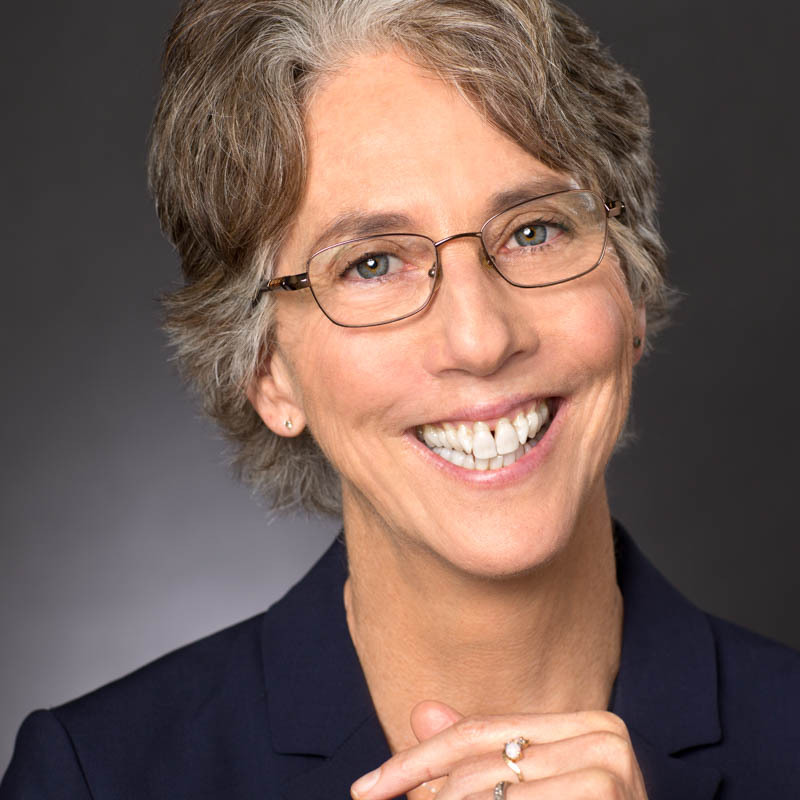 Dear Liza: I’ve just completed my estate planning documents using the latest edition of WillMaker Plus, including the will, health care documents, power of attorney, final arrangements, etc. I think all totaled it comes to over 65 pages. I’d like to leave all the documents well-organized so they’re not just a pile of papers that would overwhelm the executor. I’d like to put the documents in a three-ring binder with a table of contents and tabbed for the different sections. Is it legal to hole-punch these documents, either before or after they’re singed and notarized? Would that vary by state? I have never heard of any law that would invalidate documents that were otherwise valid because there are physical holes in the paper. 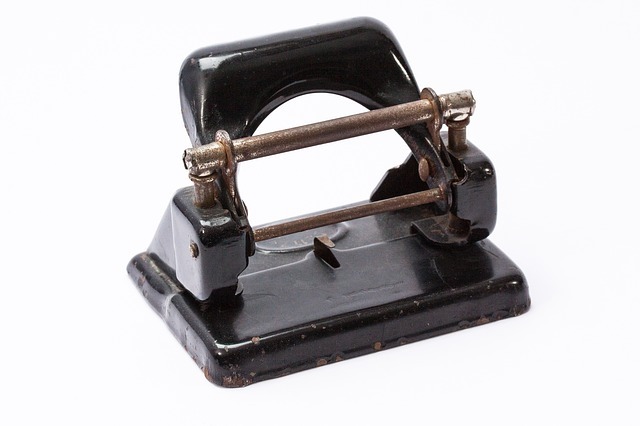 Sometimes my clients make a copy of their documents, hole punch those, and put the copy in a binder, then put the originals in a safe deposit box or safe in their house. It’s great that you are trying to make things easier on your loved ones. Here’s a few other things you could put in the binder: a list of your passwords to online accounts; a list of your accounts, life insurance policies, and other assets; contact information for your heirs and beneficiaries; and a list of people that you work with, if any, such as tax preparers and financial advisors. Dear Liza My father wants to leave some of his assets to my brother and sister, however neither of them is particularly adept at handling money and he doesn’t want to hand them a large, lump sum. Can a Will stipulate that they receive payments on a predetermined basis, almost like an allowance? If not, can this be accomplished through another vehicle? Your father isn’t the only parent worried about leaving money outright to kids. He has a few options. Your father can leave money in his Will to a trust for the benefit of your brother and sister, and specify how the money is to be distributed to them. The trust itself is a part of the Will. 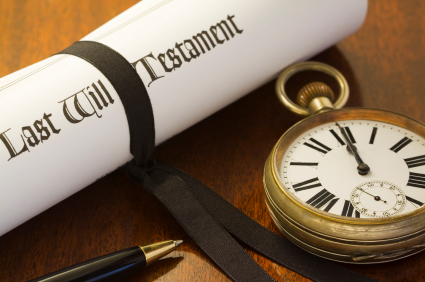 Leaving money in a trust by way of a Will is called a “testamentary trust,” because the trust is established after your father dies. This will require a probate proceeding in most states. Alternatively, your father can create a trust now, and in that trust he can distribute assets to trusts for your siblings as well. This will accomplish the same result, but avoid a probate proceeding at your father’s death. Lastly, your father could, in a Will or a trust, instruct the executor or Trustee to purchase an annuity for your siblings upon his death, that pays out a certain amount of money over a certain period of time, or, he could purchase an annuity like that during his lifetime, to be paid upon his death. 3) Or I can select make children offer to buy house based on actuarial tables and 20% of non probate. How do I get that info to make a good decision? Will says to maintain house in good repair, so does that mean I have to put another $20K for a new roof? I’m sorry that you have to make such important choices and were taken by surprise by them, on top of the grief that comes with losing a spouse. 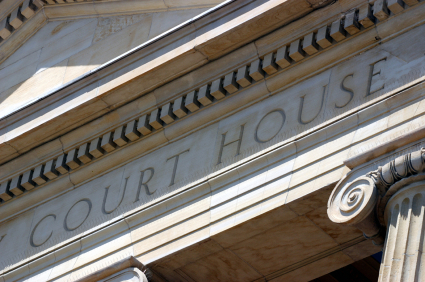 Here’s my advice: hire an attorney to represent you, as the beneficiary under the Will. You need someone who can advise you on your options and explain to you what the Will means — not just in regard to what “good repair” means, but also as to what your elective share rights are, for a start (these are determined by state law). Please ask that attorney how a Will can offer you twenty-percent of “non-probate” assets, as these generally are assets that pass by beneficiary and are not controlled by a Will at all. If your spouse named you as the beneficiary of her retirement assets or if you owned property with her as a joint tenant, these assets would pass to you by virtue of that, not by the Will at all. 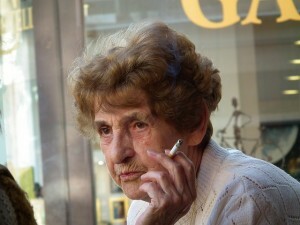 Dear Liza: My grandmother passed away peacefully at 97 in February. I am the executor of her will. She had changed her will, legally, several times depending on who had made her mad at the time. Instead of changing it again, she made me the sole beneficiary on some cd’s and mutual funds. In her will, she left $15k or 15%, whichever was less to my half sister. Do I have to count the funds that were left to me specifically as part of the estate? Your grandmother sounds like she was pretty sassy. The assets that were left to you directly by beneficiary designation DO NOT count as part of the lesser of 15% or $15K gift your grandmother made to your half sister. Only the assets that are governed by the Will count for that calculation and are considered to be part of the “estate.” The assets left to you by beneficiary designation are separate from the assets that will pass to beneficiaries under your grandmother’s Will. If your grandmother’s Will has to go through probate, the assets that pass by beneficiary designation are not part of the probate estate, either. Dear Liza: My adult son just passed away. I would like to know whether, when his Will is probated, I will be able to see a copy? My condolences on your loss. Your son’s Will must be filed in the probate court in the county in which he died as part of the probate process. Once it is filed, it is public record and you can request a copy from that court. I don’t know where you live, but here’s how it works in the Santa Clara County Superior Court, where I live, and the process should be similar where you are. Dear Liza: I am trying to prepare a living trust on behalf of my father. He owns his home and vehicles outright and also has two bank accounts. I am the POD beneficiary of all of his accounts, as well as being a secondary signer on his checking and savings accounts. My confusion comes from not knowing what assets should be put in the living trust. Should it just be the home, since that has the highest value? Or should the cars and bank accounts also be included? Or can everything but the house be designated in the pour-over will that I also intend to create? Your father’s living trust has just one purpose: to allow his estate to avoid probate upon his death. If your father’s assets are owned by the trust, not by him, when he dies, then his estate won’t need to go through probate. 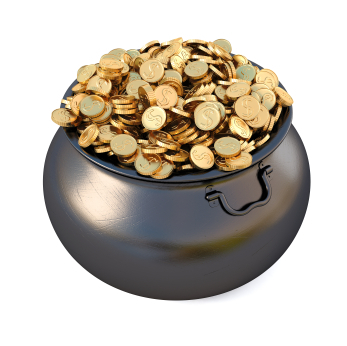 Not all items are subject to probate, though: retirement accounts, life insurance policies and bank accounts with designated beneficiaries (that’s what a POD account is), go directly to the named beneficiary. Cars can be transferred via the DMV, and so don’t need to go through probate either. So, for your Dad, that leaves his house. You should transfer legal ownership of the house to his trust by filing a trust transfer deed with the county. When you record the deed, you’ll also need to file a Preliminary Change of Ownership Form (PCOR). This form tells the county assessor what kind of transfer just happened; the assessor wants to know if they can raise property taxes on that property, which they can’t, because a transfer to or from a living trust is NOT a change of ownership under Proposition 13. That pour-over Will is just a backup for your Dad. If he doesn’t transfer his house to the trust, and then dies, the Will says transfer whatever property he owned at death to this trust (that’s the pour-over part). But, if the value of that property is more than $150,000, you’ll need to go through probate to make the transfer. Put another way, the Will makes sure that all of your father’s assets get distributed as directed by the trust, but it won’t help his estate avoid probate first.